We service a wide variety of laboratory instruments. Our speciality is equipment produced by KEM (Koyoto Electronics Manufacturing), CSC Scientific Company, SEO (Surface Electro Optics) and Kyowa. 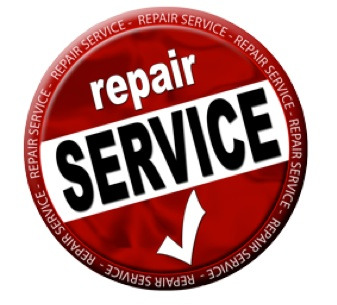 Annual service contracts (PM) which cover checking set up, thorough cleaning, calibration and replacement of faulty parts. An additional feature is our platinum department. Produce special surface tension measuring devices.